The School of Communication’s database of jobs/internships. Loyola’s Career Center database (Ramblerlink) of jobs/internships. Staffmeup.com website for job postings in film/video production; primarily short-term, freelance gigs. TVProductionContracts.com has listings of jobs, short and long-term, in film/TV production, as well as contact information for production companies. Entertainmentcareers.net website for job and internships postings in film, animation, TV, advertising, and digital media . MediaMatch website for posting in film/TV production; including administrative work, freelance and commission-based gigs. ProductionHub website for production crew, freelance, and internship postings. Mandy.com comprehensive guide to independent film/tv production resources, with both production job and casting directories. Craigslist – many independent production and small companies post job/internship listings in the Crew or TV/Film/Video sections. Check out Compass to read more about FDM and School of Communication alumni in action or see brief updates on this site’s Alumni Updates page. 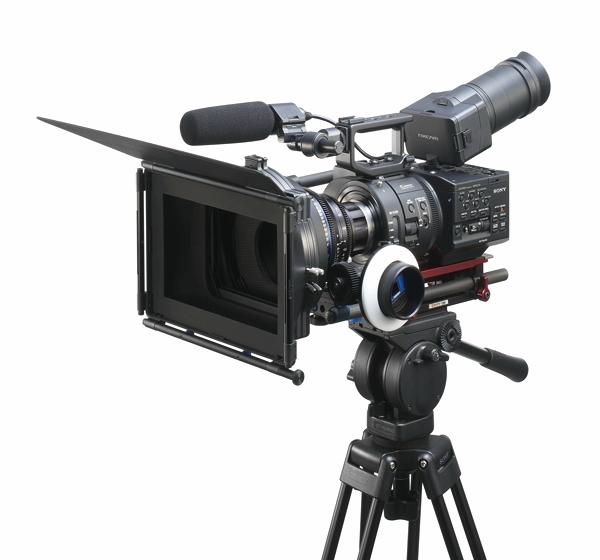 The School of Communication boasts a wide range of professional, film and media production equipment, with an enviable 4:1 ratio of students to camera in our production courses. Here is a link to our Camera, Sound and Lighting Equipment..
LUCine (Loyola’s Student Film Club) hosts screenings, workshops, a student-run film festival, casting calls and more. Chicago has numerous, well respected film and video festivals. See a list of some of Chicago’s most well-known film and media festivals. Here is a Virtual Tour of the School of Communication Convergence Studio, which hosts state of the art multi-camera (TV/Broadcast) production and switching facilities, a green screen, and more. Digital Media Services: Loyola’s multi-campus, media lab, equipment loan and digital services. 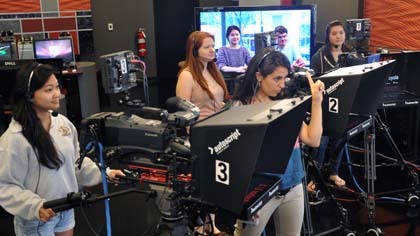 The DML is often used by our students as a satellite editing facility, but is a place where all Loyola students can access media equipment and software.